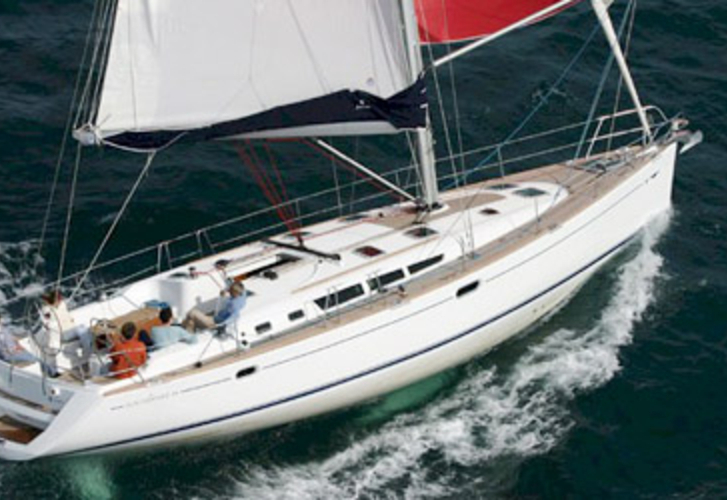 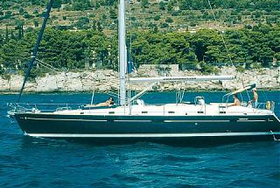 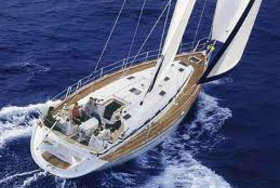 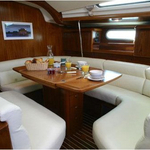 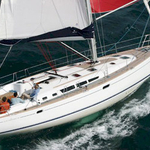 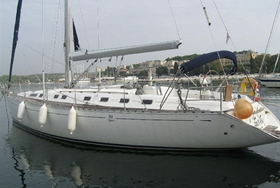 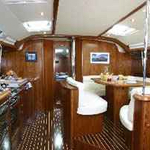 Lenght overall of the sailing yacht is 15.00 m. Sailboat is 4.50 m wide. 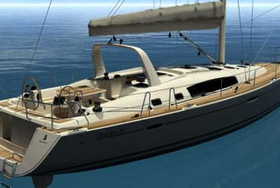 Height of boat's underwater part is 2.00 m. Sailing Vessel is registered up to 10 people . 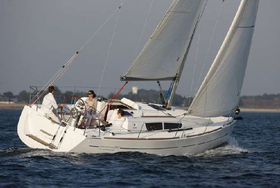 We advise vessel Sun Odyssey 49 for vacation cruise. 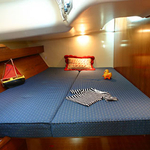 There are 4 cabins placed under vessel's deck. 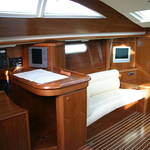 Sun Odyssey 49 is equipped with 4 WC. 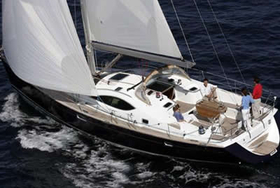 Both mainsail and genua have together 114 m2 of sails. 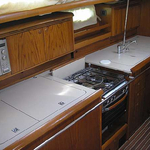 With 205-240 l. in diesel tank you can navigate really far, and still be independent because of 600-700 in water tank. 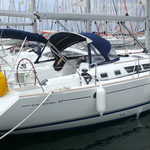 This sailing unit is equipped with following motors : Yanmar 75 Hp. 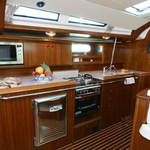 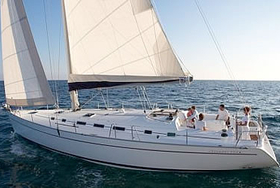 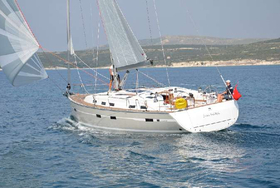 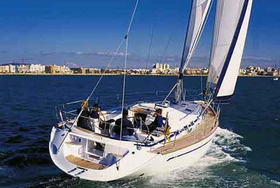 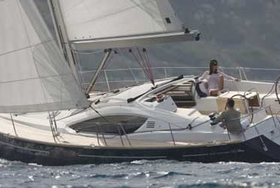 If you want to get best offers for renting Sun Odyssey 49 , just mark revier and date above and hit Search button!.